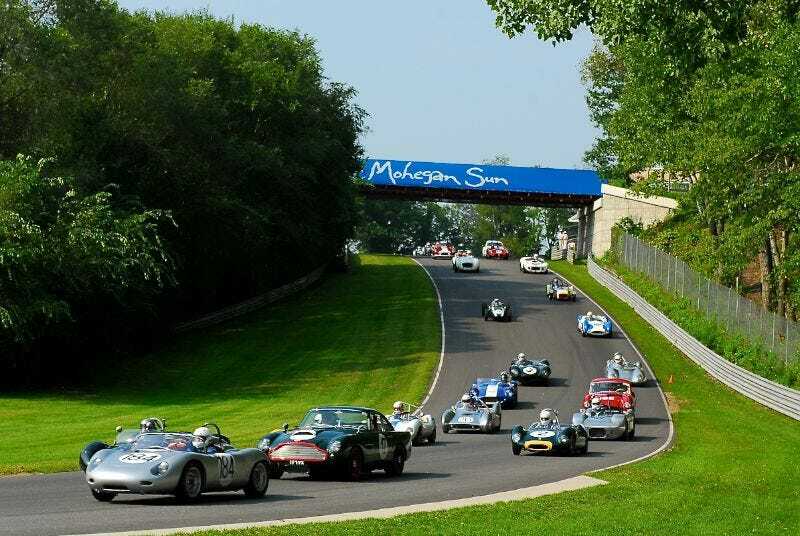 Is there any interest in doing an Oppo Meetup for Lime Rock Historics on Sept 4-6? I want to go but alas, I have no-one to go with. Anyone interested should email me at $am$onite94@gmail, but replace the $s with Ss.